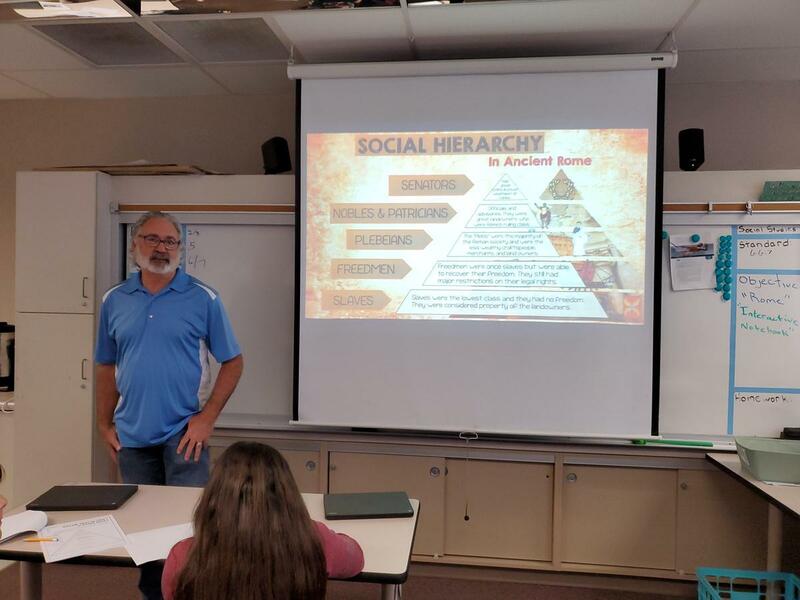 Mr. Roberts is a tremendous asset to the Rancho Viejo and Hemet Unified Family! Students and staff both appreciate his positive demeanor and willingness to give students every opportunity to WIN THE DAY! 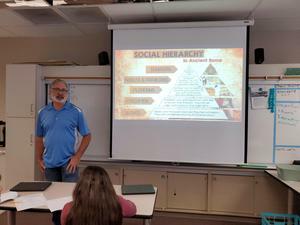 Norman Roberts is a tremendous asset to the Rancho Viejo and Hemet Unified Family! Mr. Roberts is an active member of the AVID site team and consistently delivers quality instruction. In addition, Mr. Roberts is also a proud member of the Rancho Viejo tutoring team where he supports students with academic needs. Students and staff both appreciate his positive demeanor and willingness to give students every opportunity to WIN THE DAY!